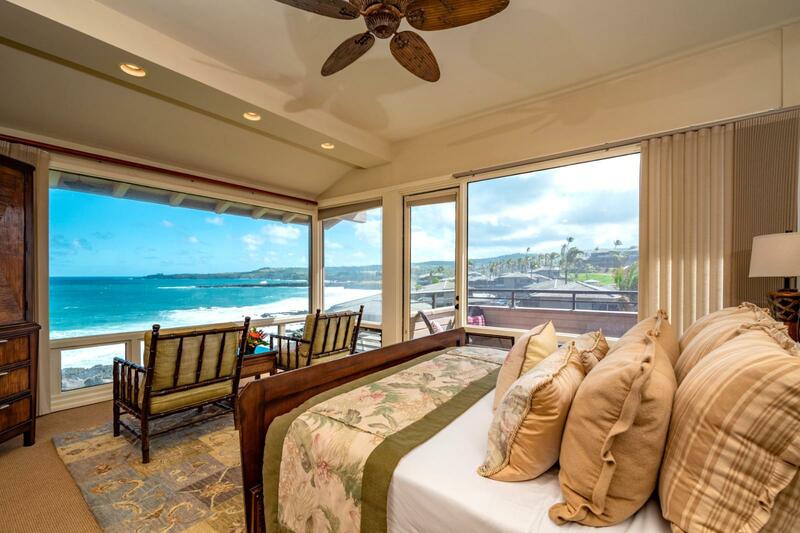 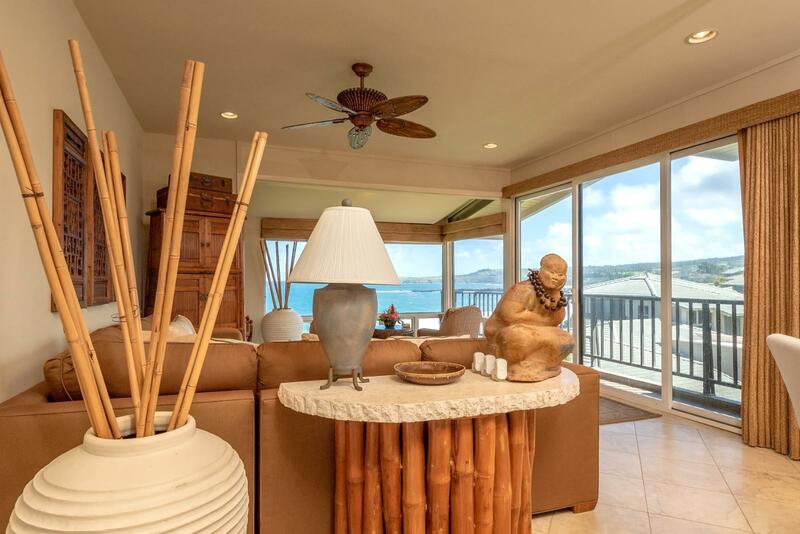 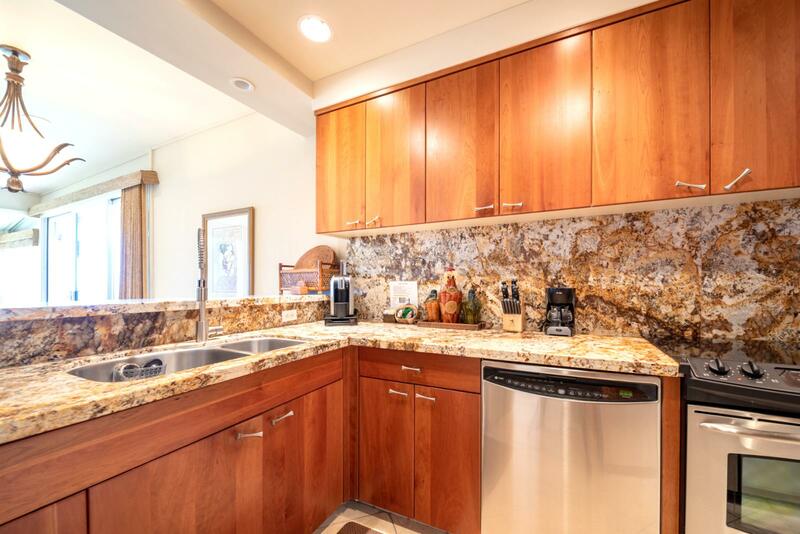 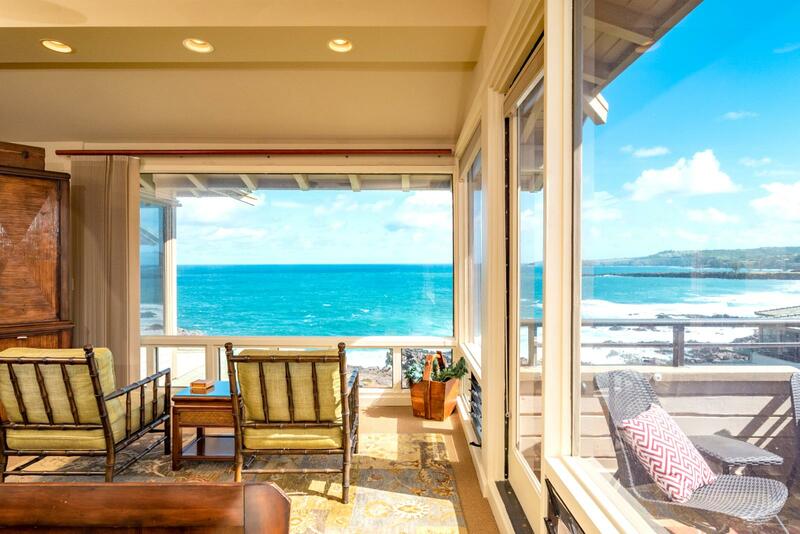 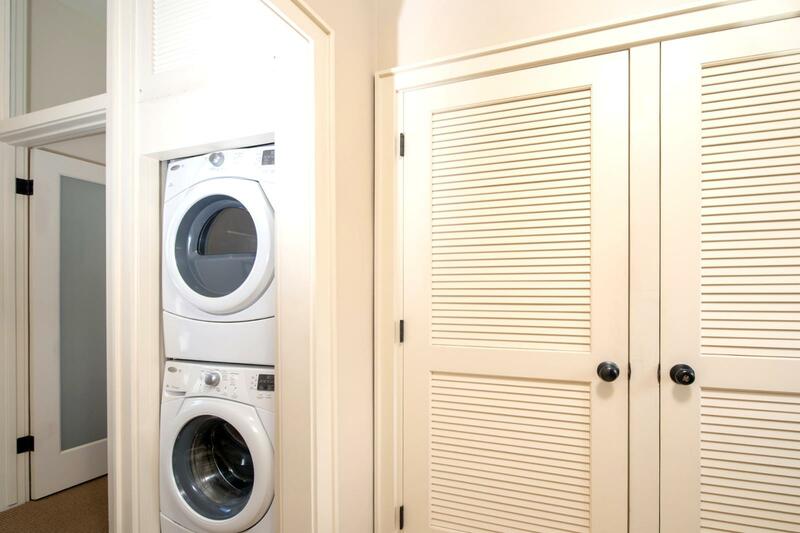 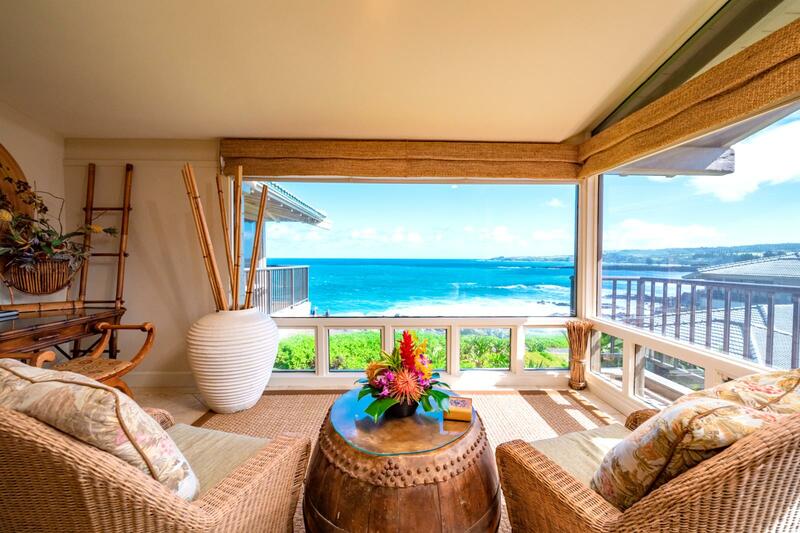 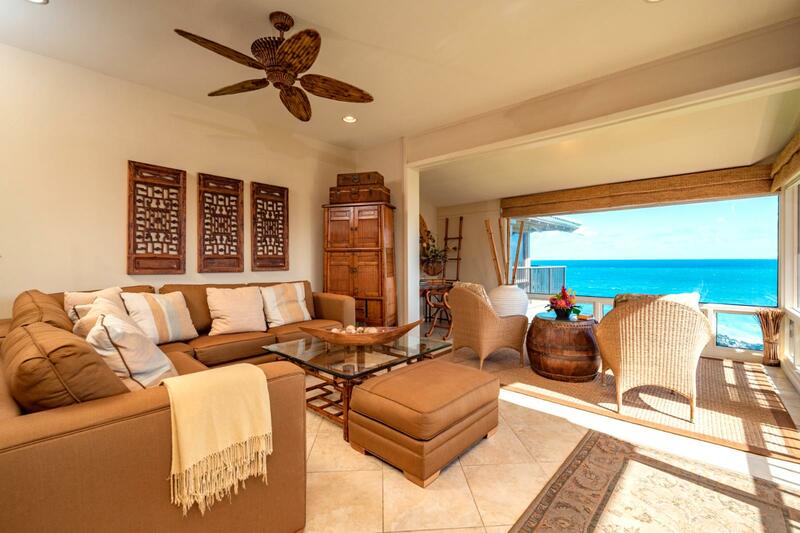 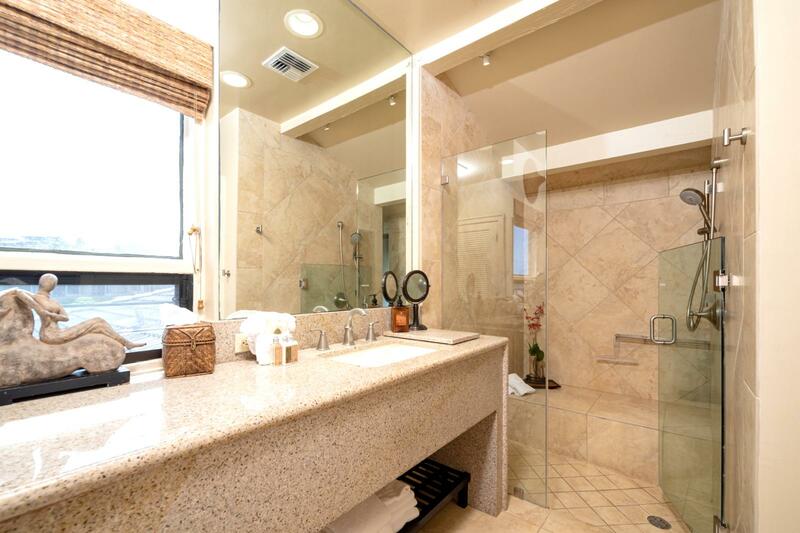 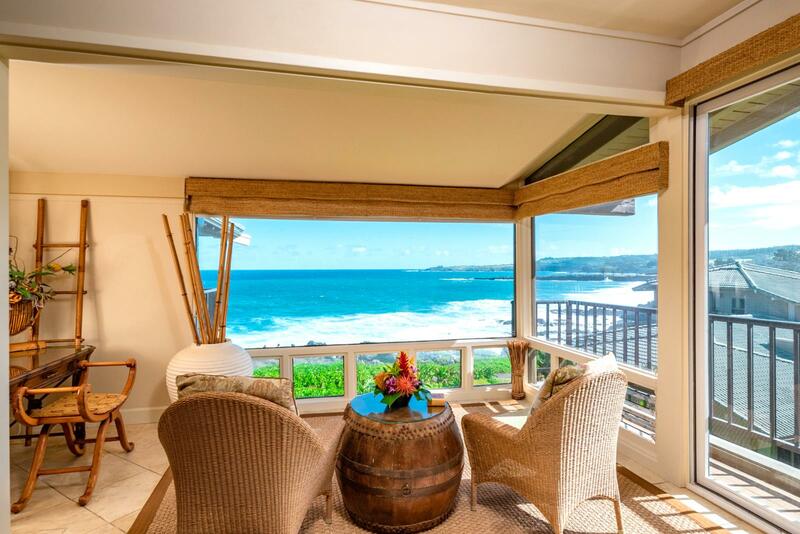 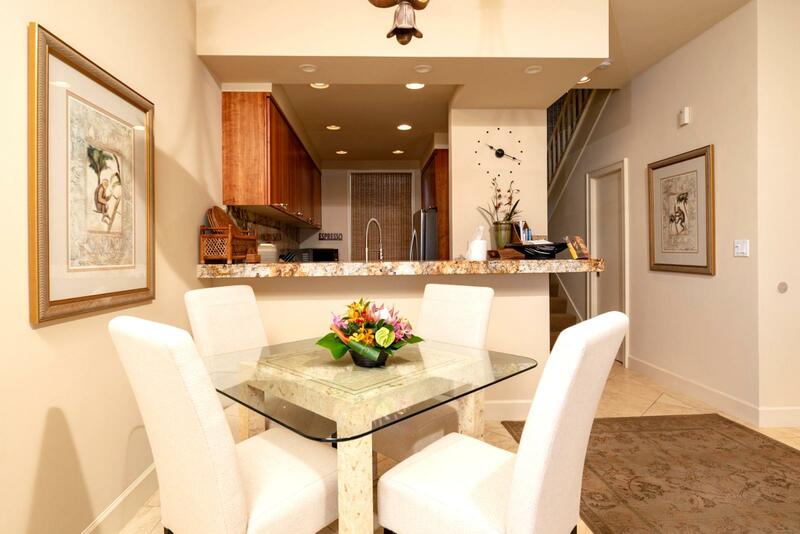 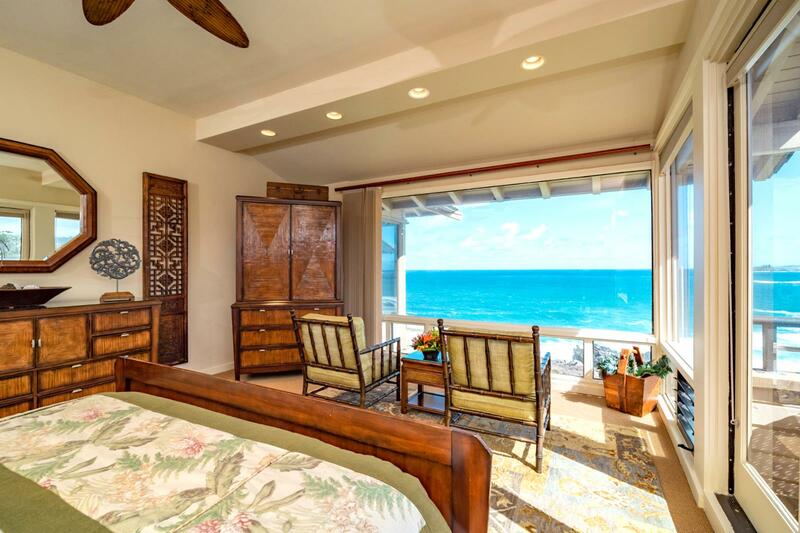 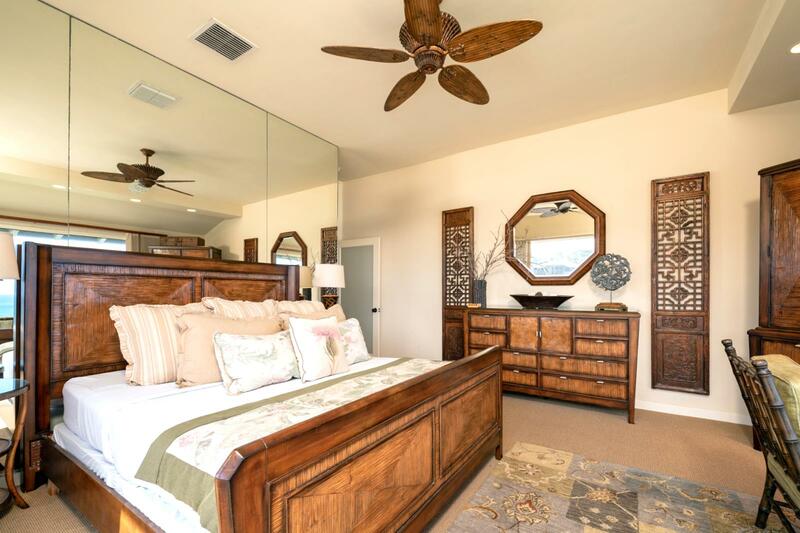 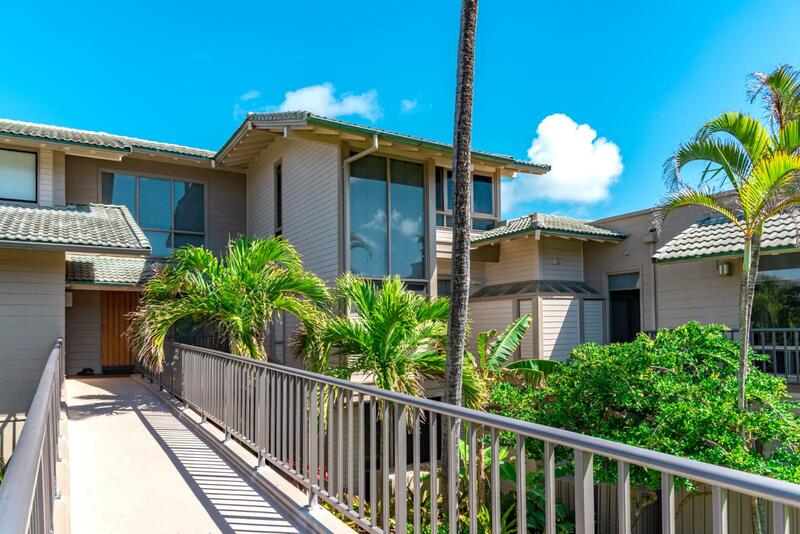 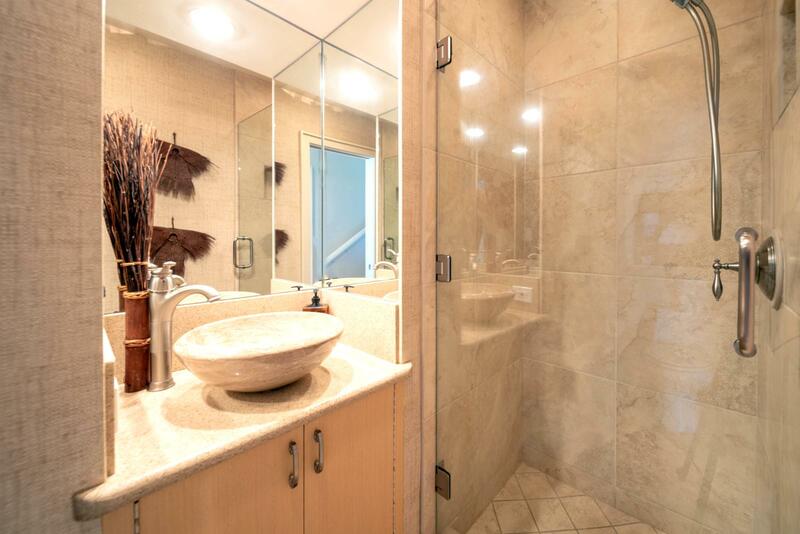 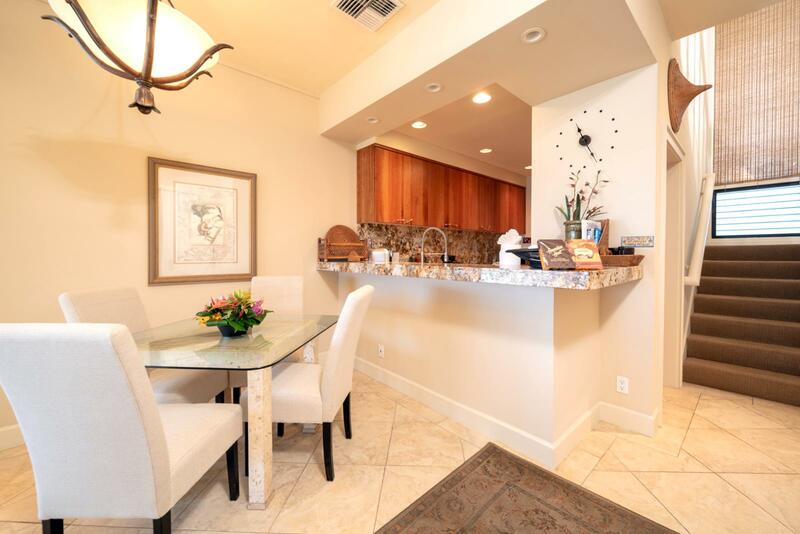 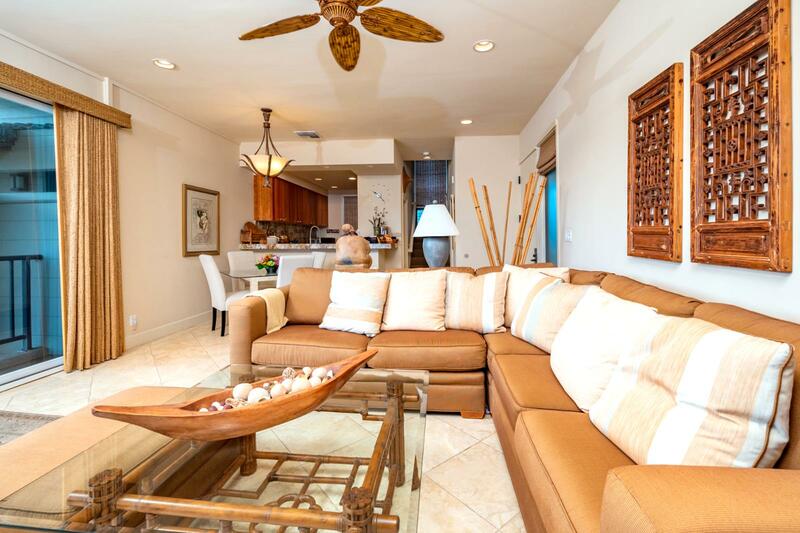 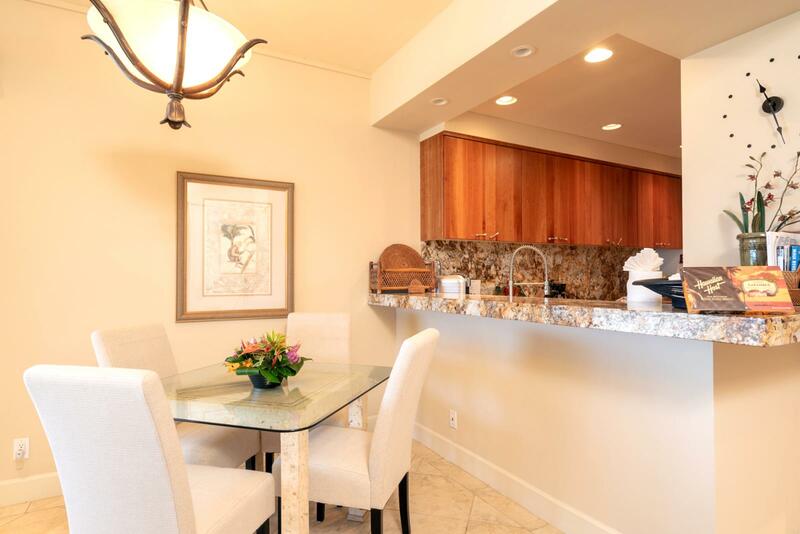 Welcome to Kapalua Bay Villa #34B-3 ! 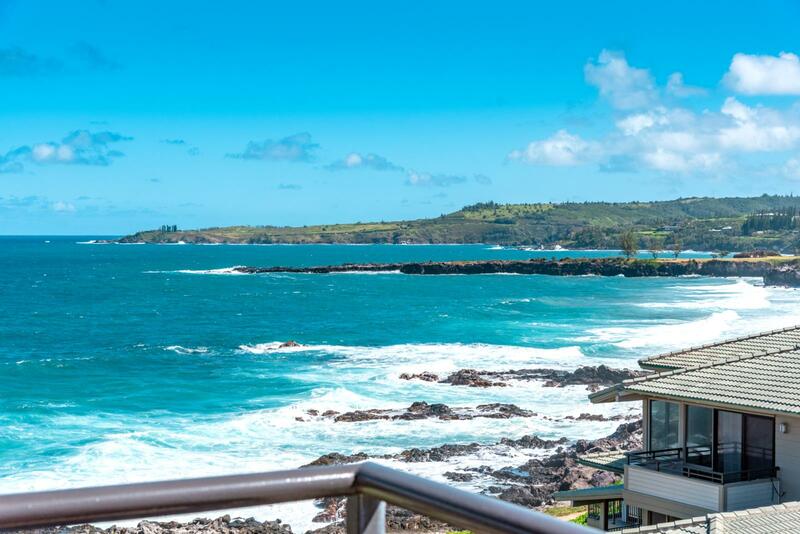 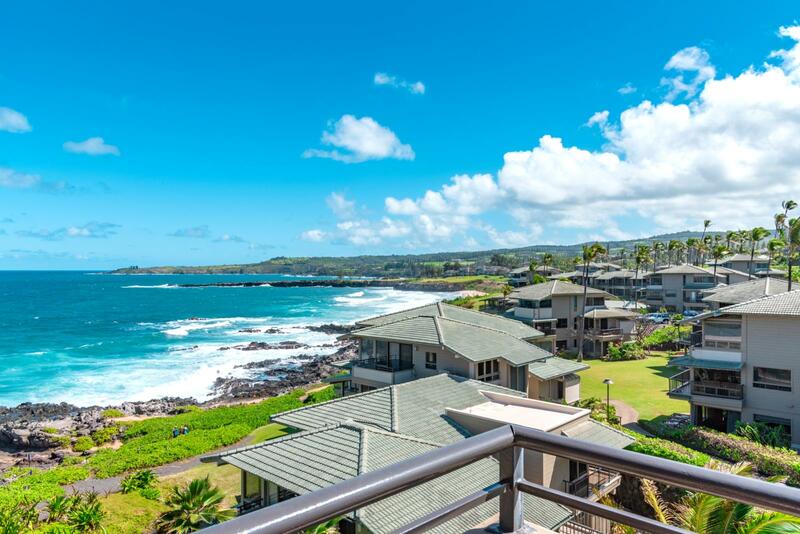 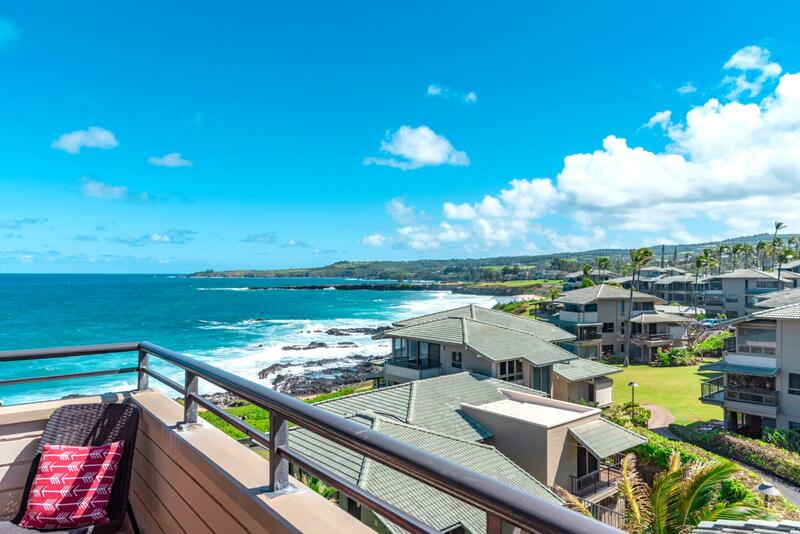 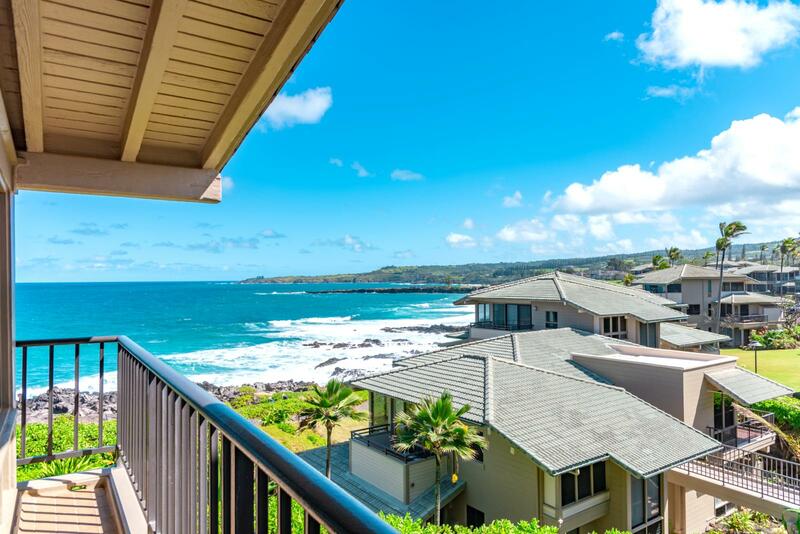 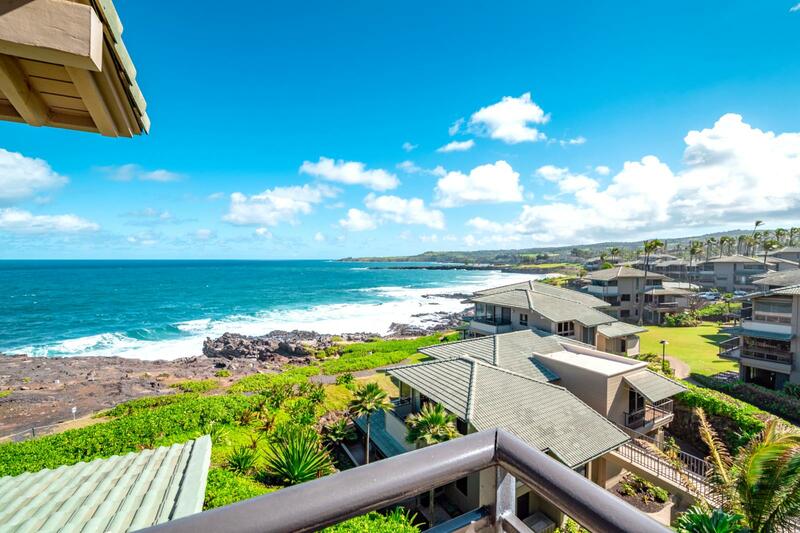 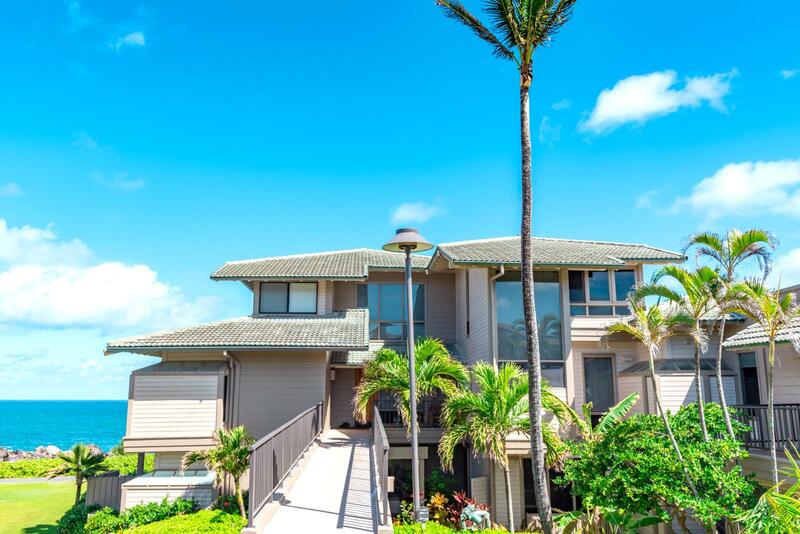 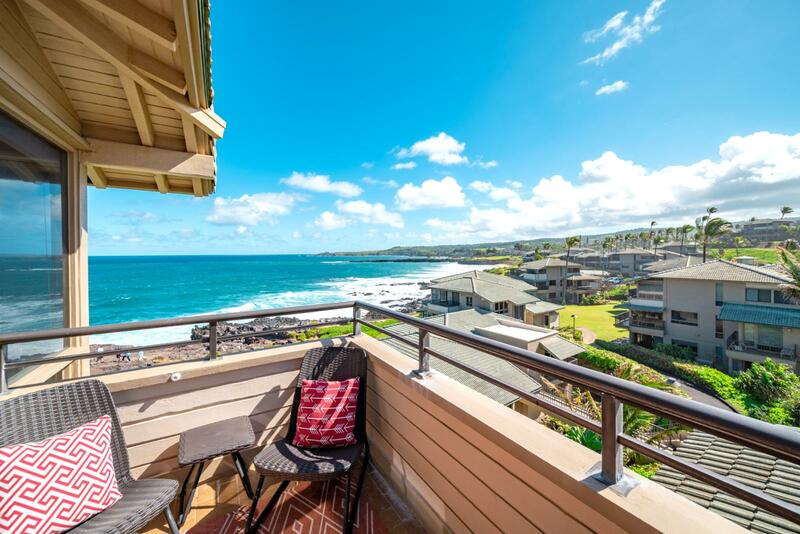 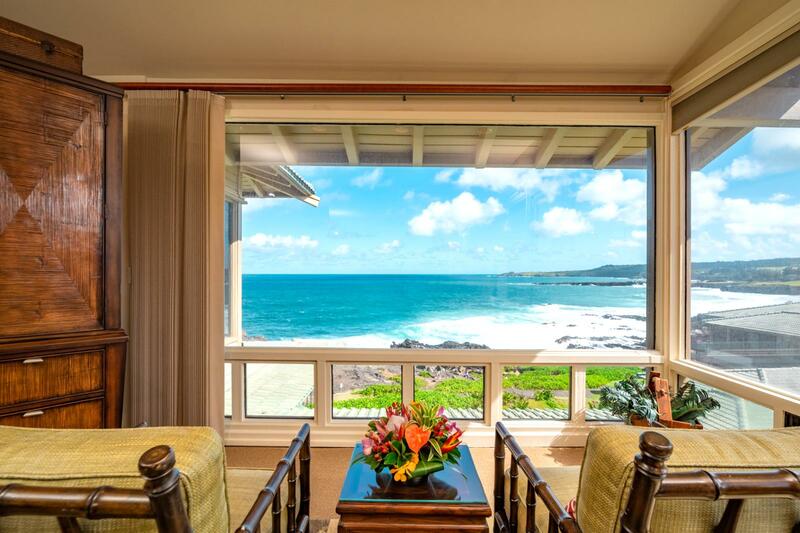 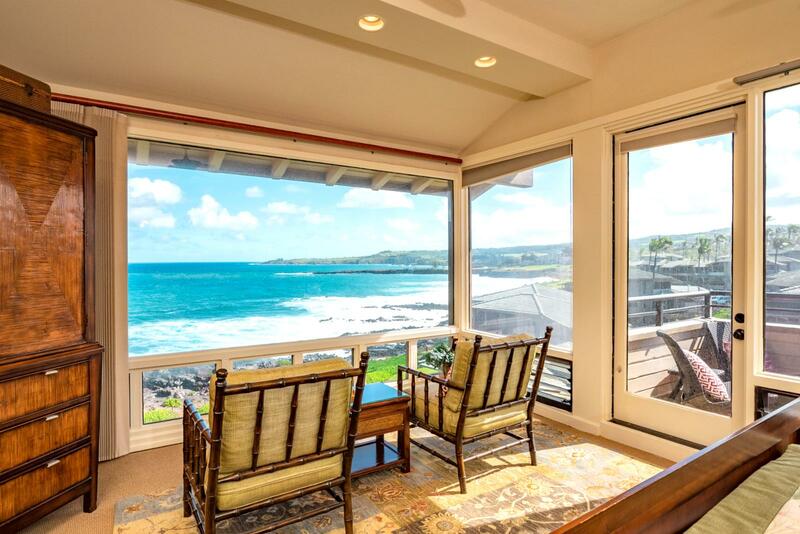 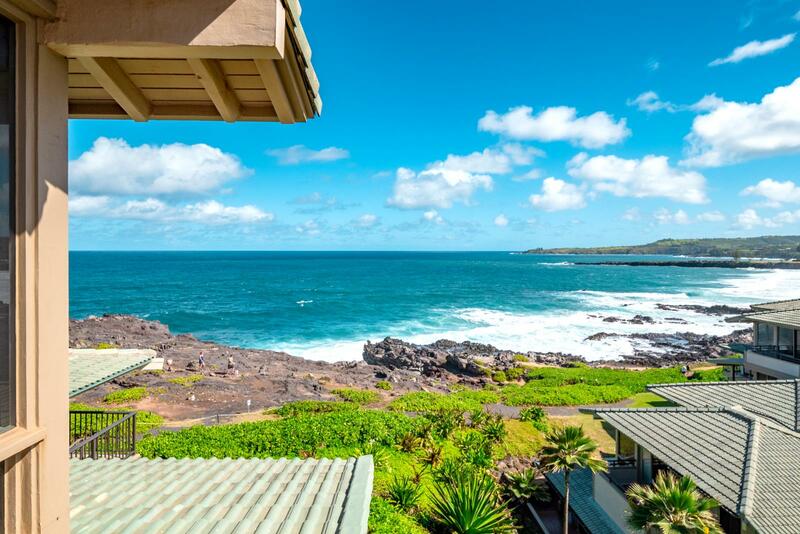 Panoramic views of the beautiful Kapalua Resort! 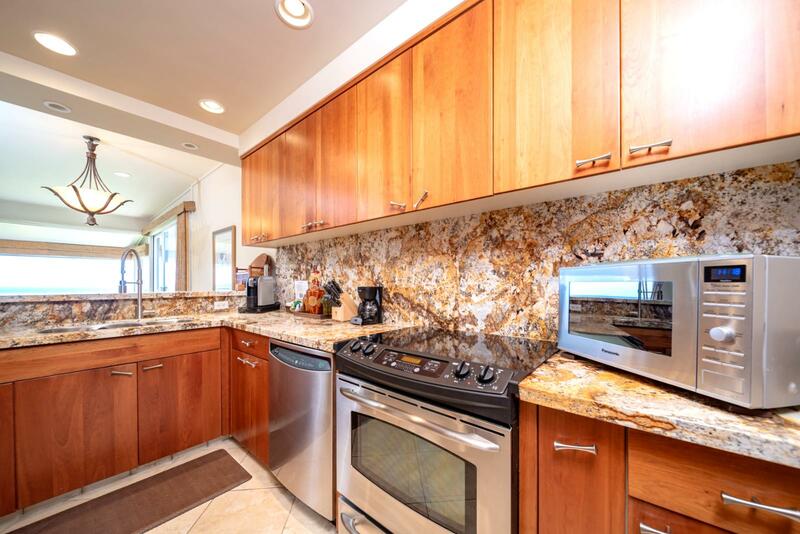 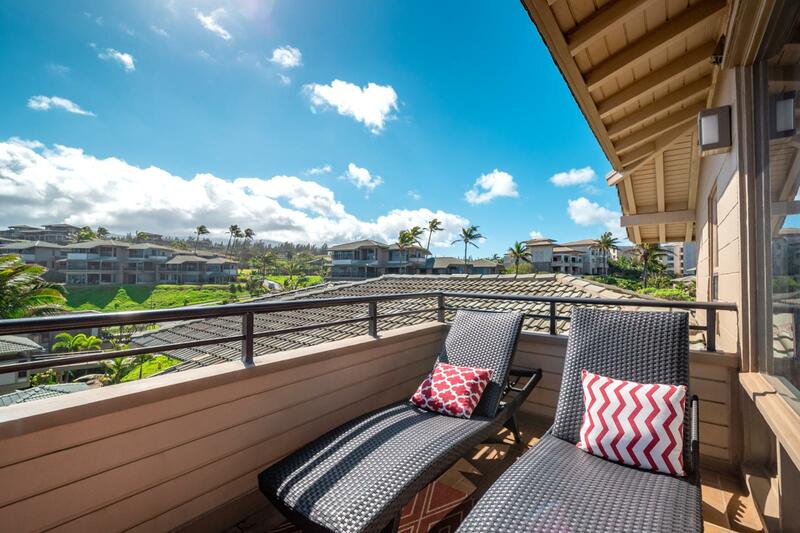 Sit back, relax, and enjoy these sweeping views! 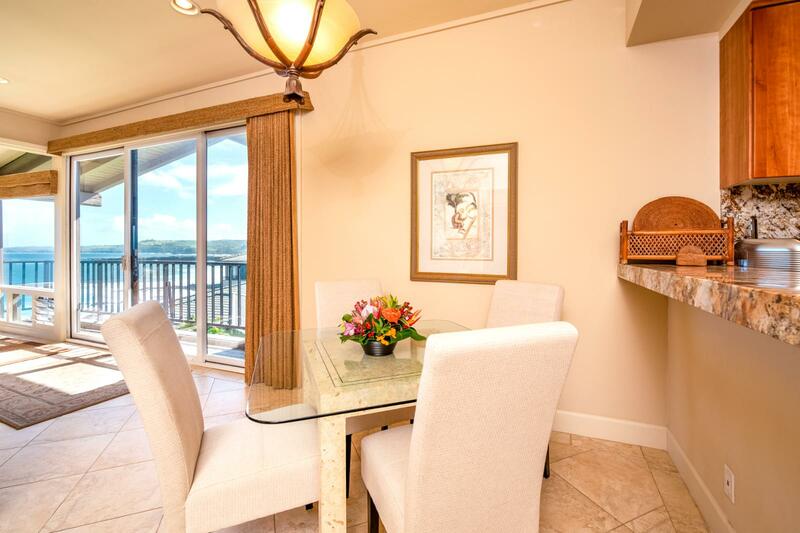 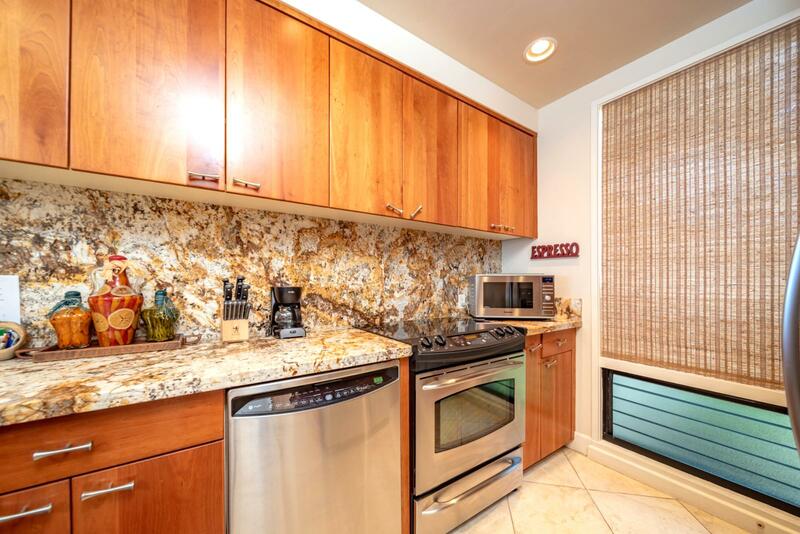 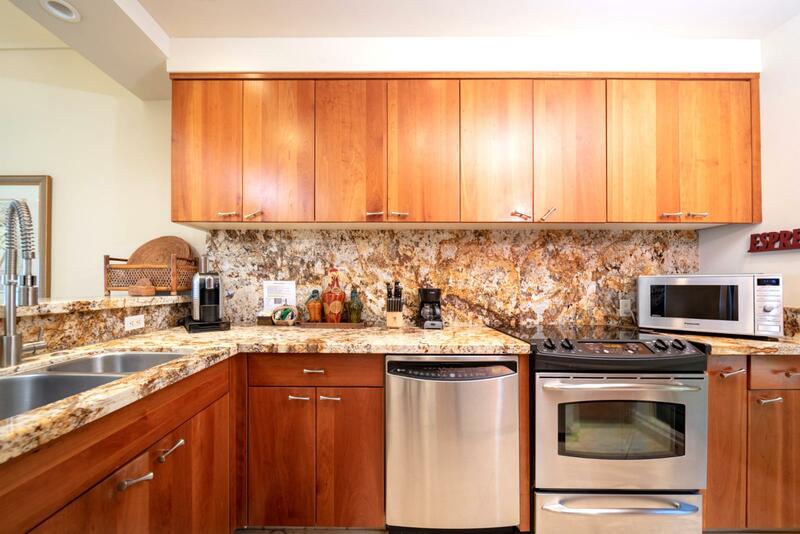 Cooking nightly meals made easy here in Kapalua!